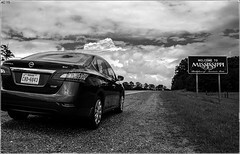 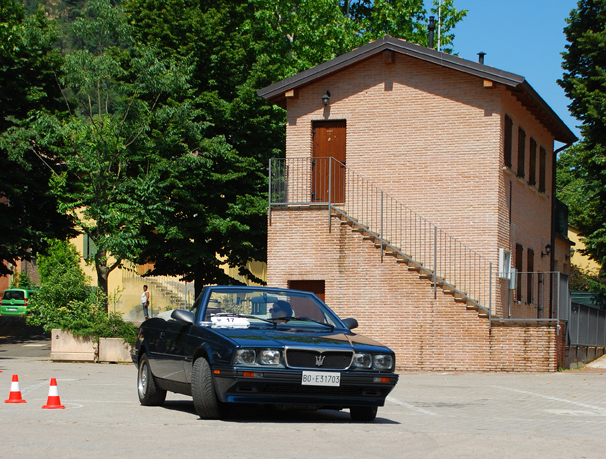 24th June 2012, warm and sunny Sunday here in Monteveglio (BO). 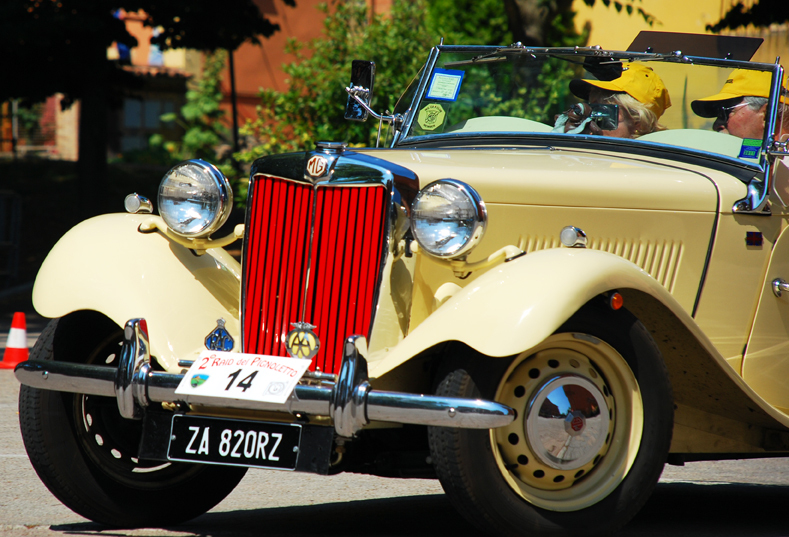 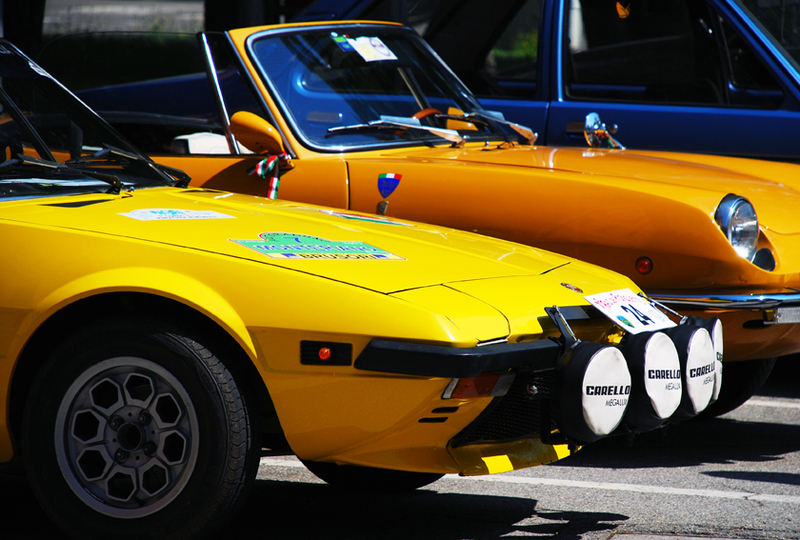 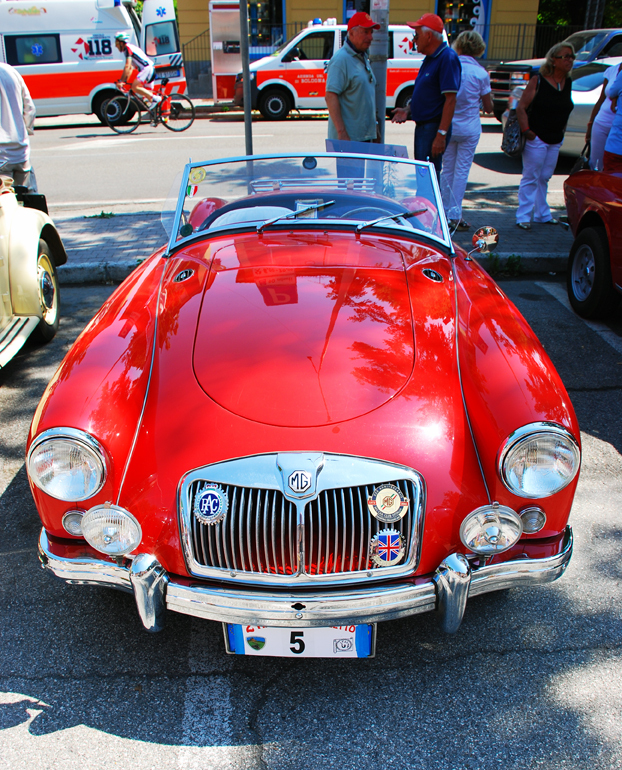 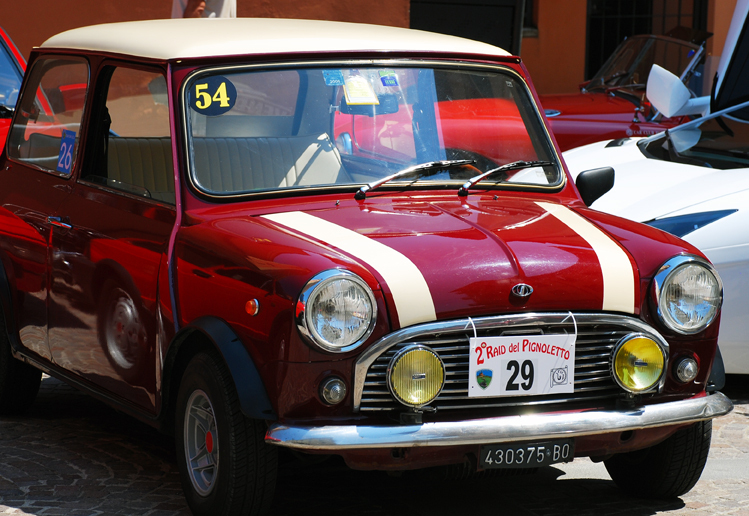 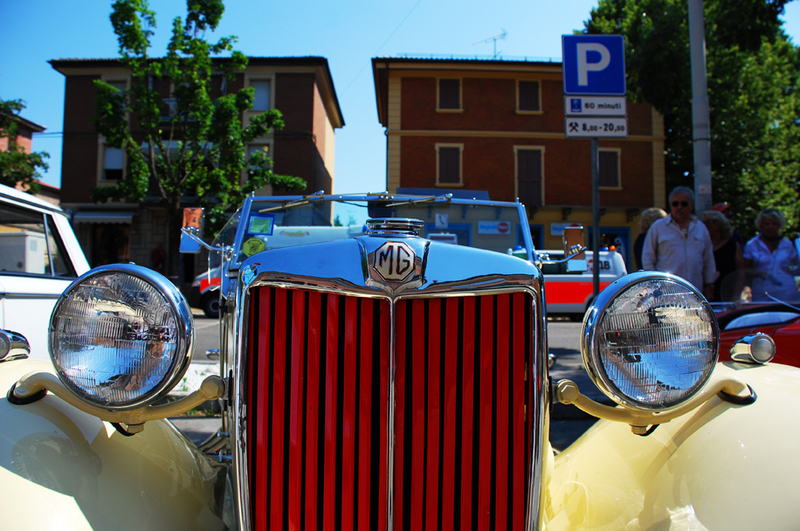 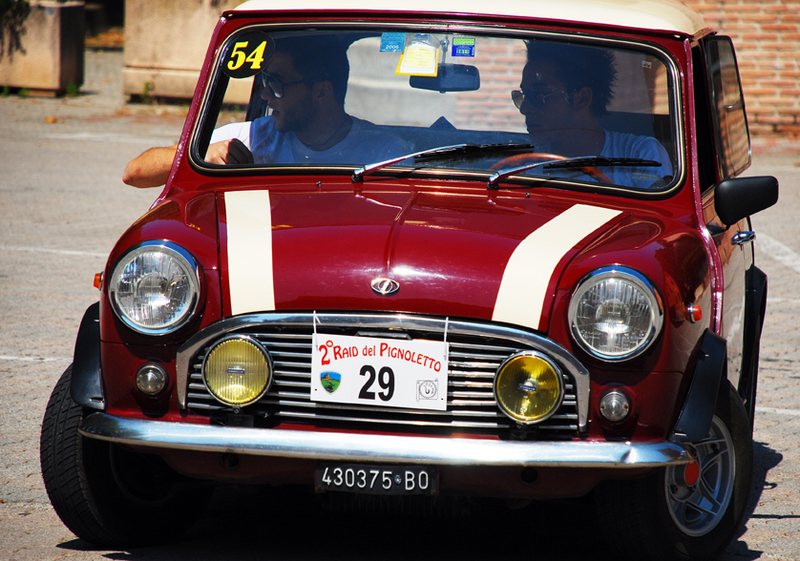 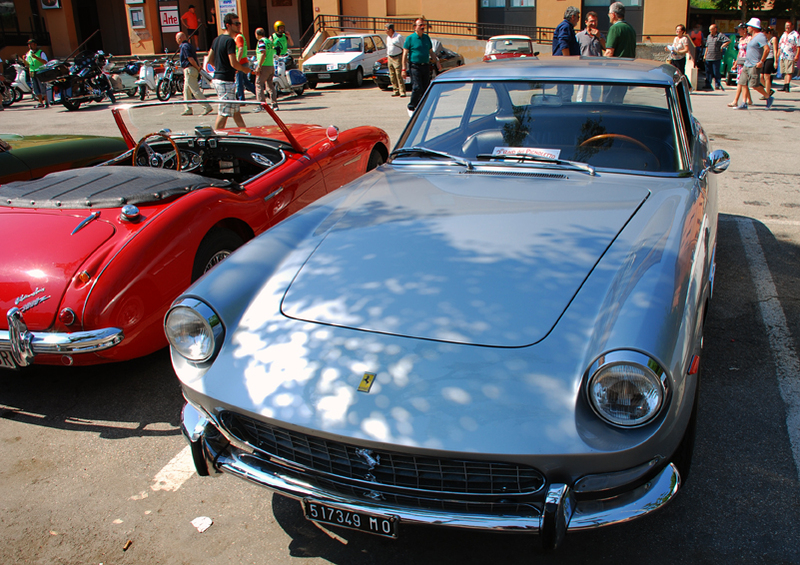 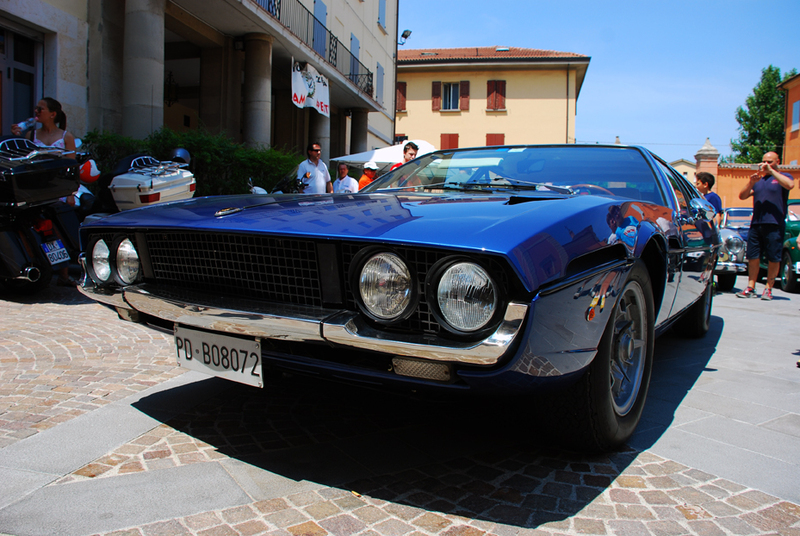 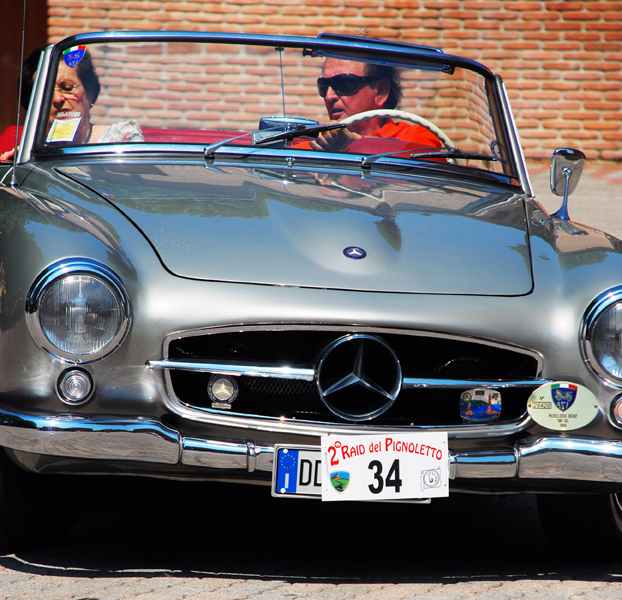 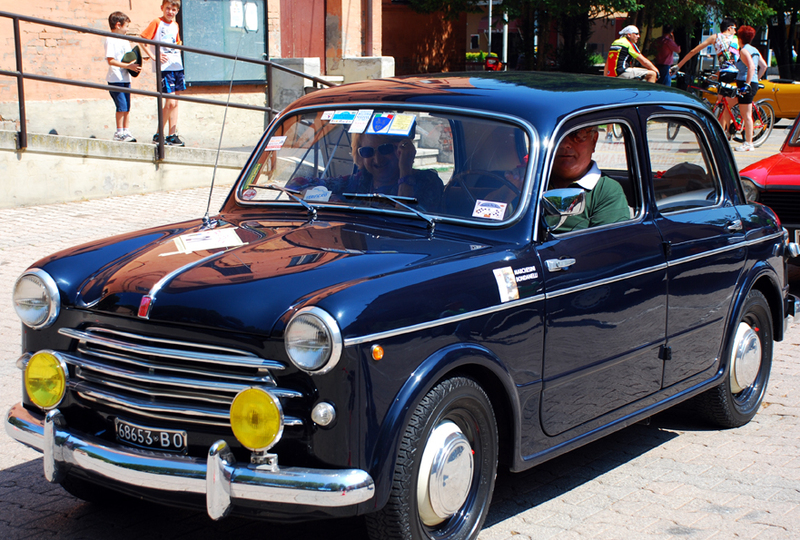 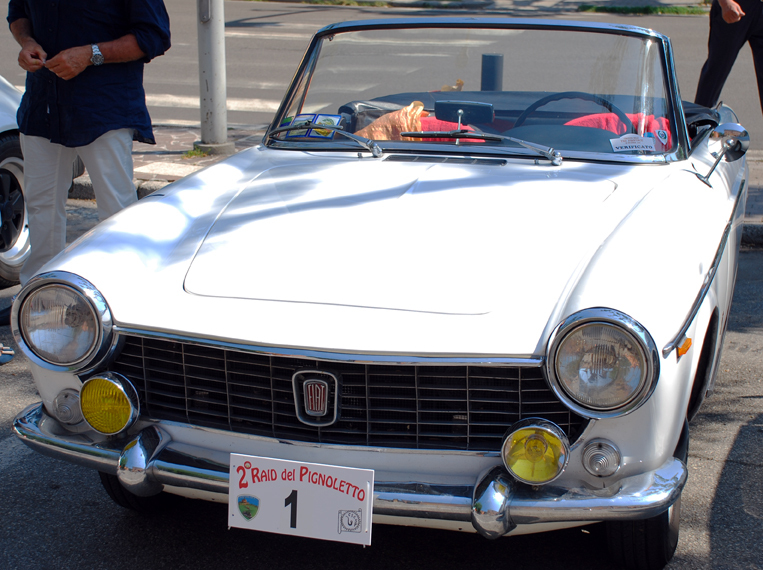 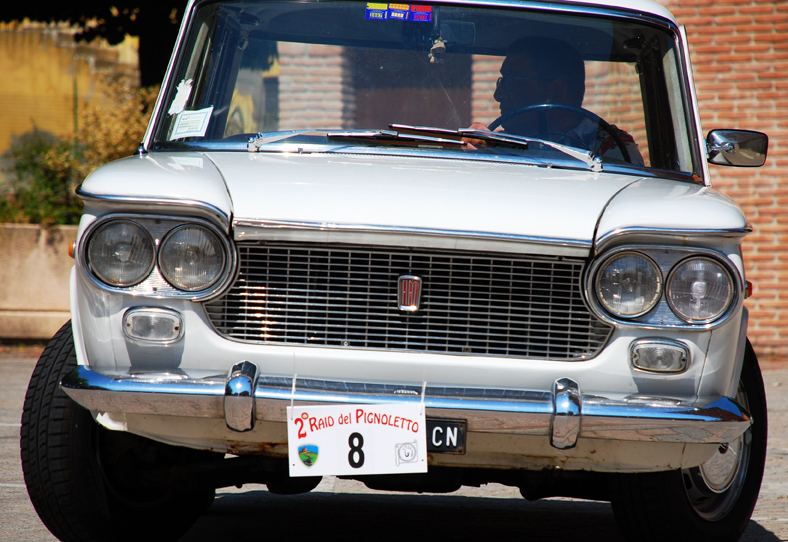 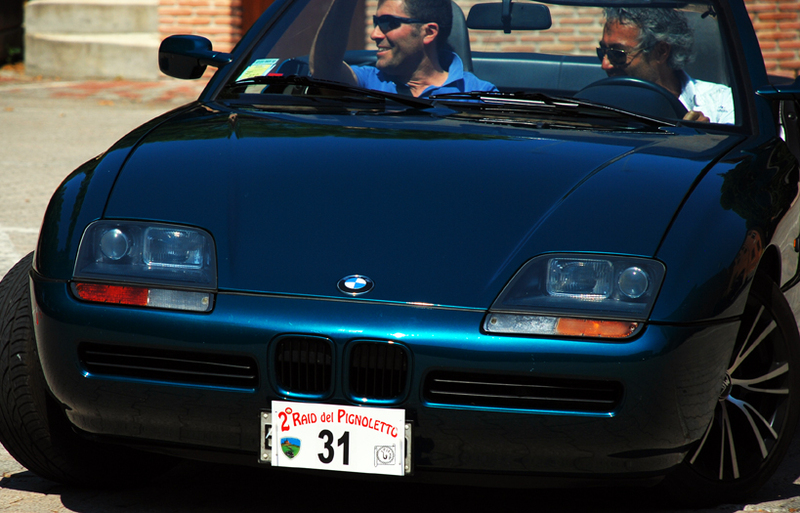 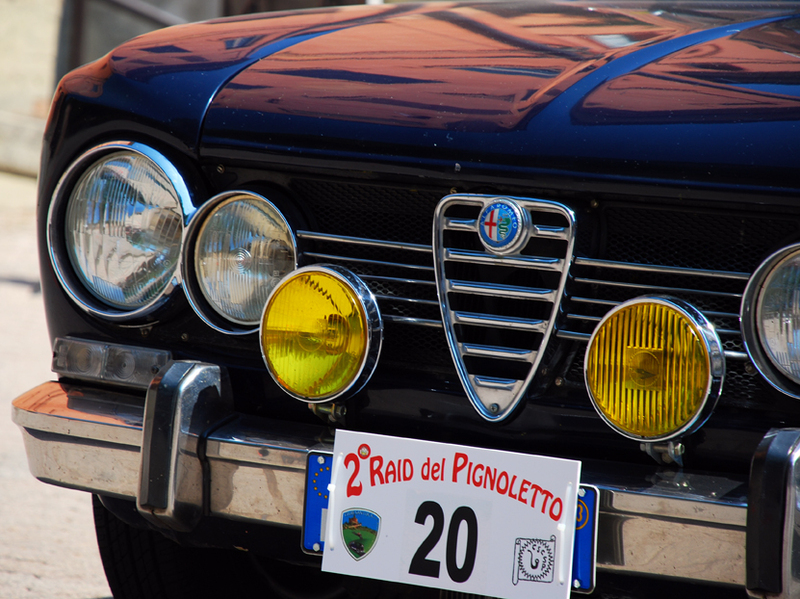 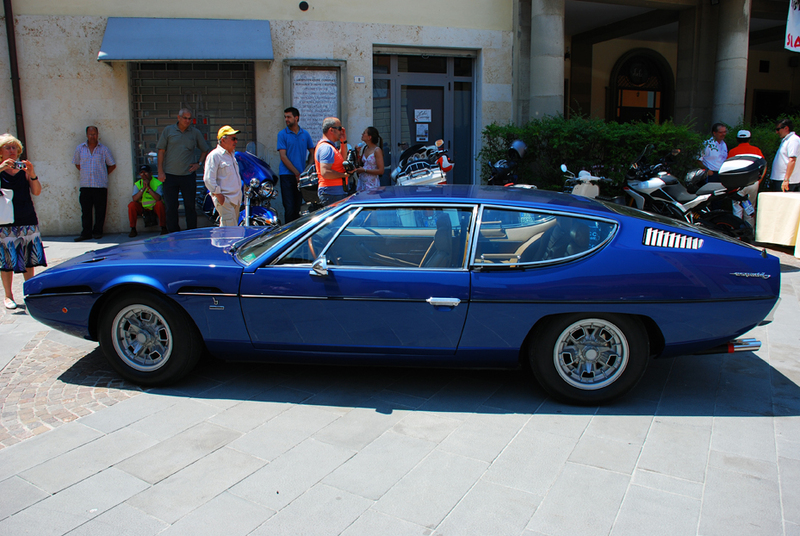 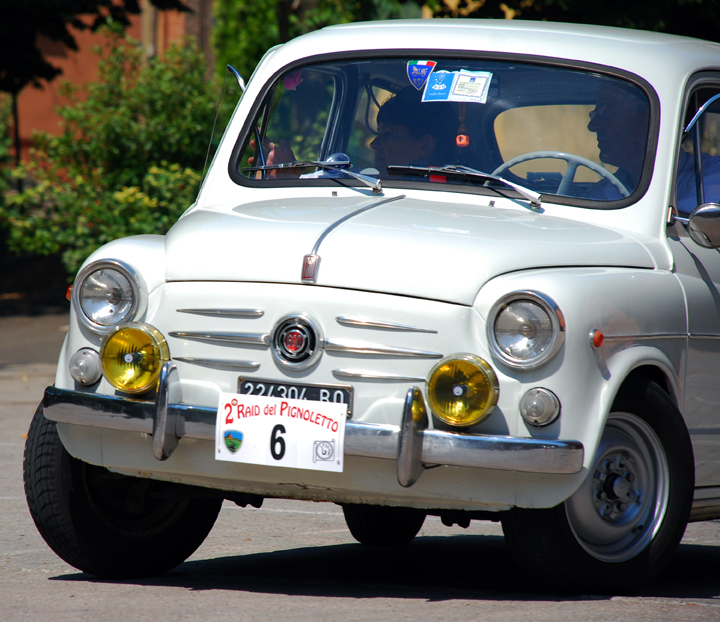 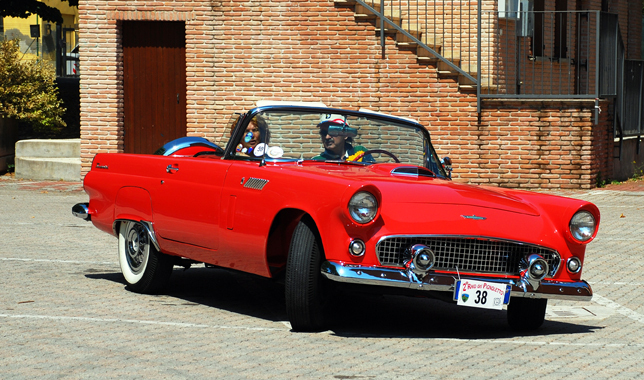 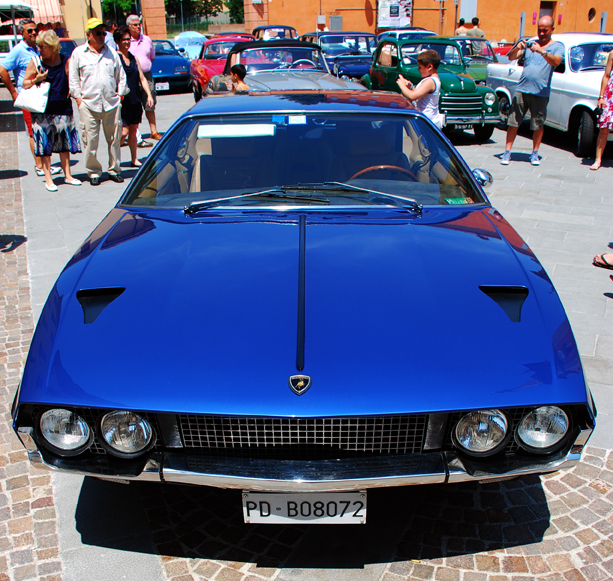 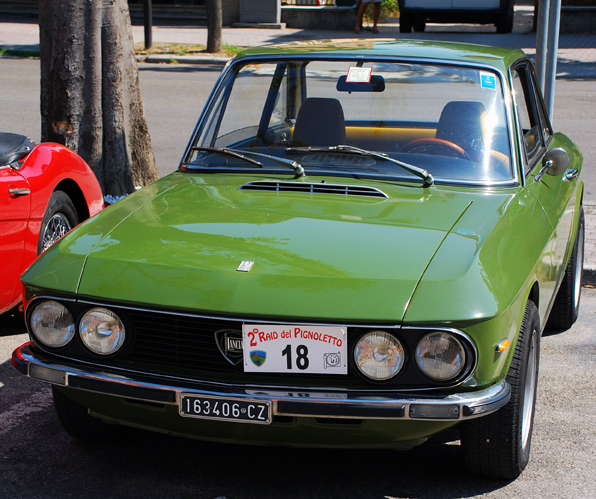 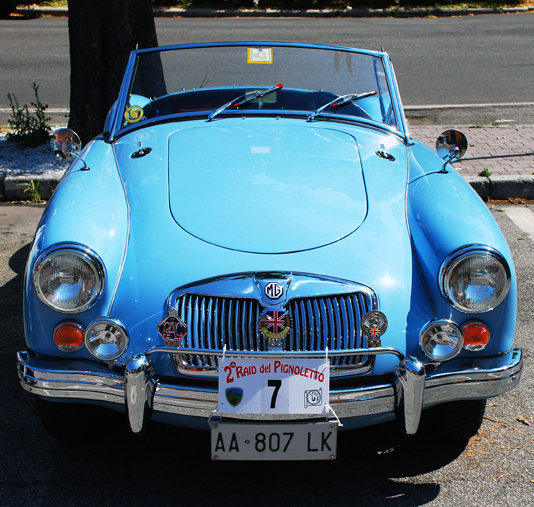 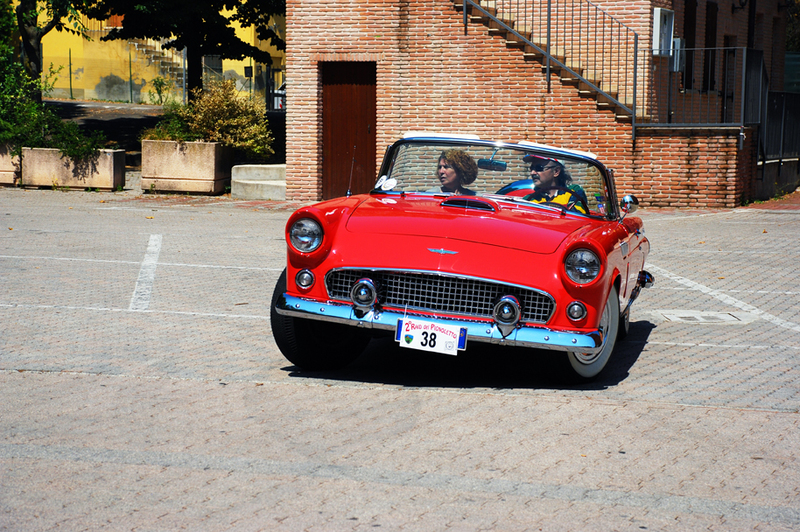 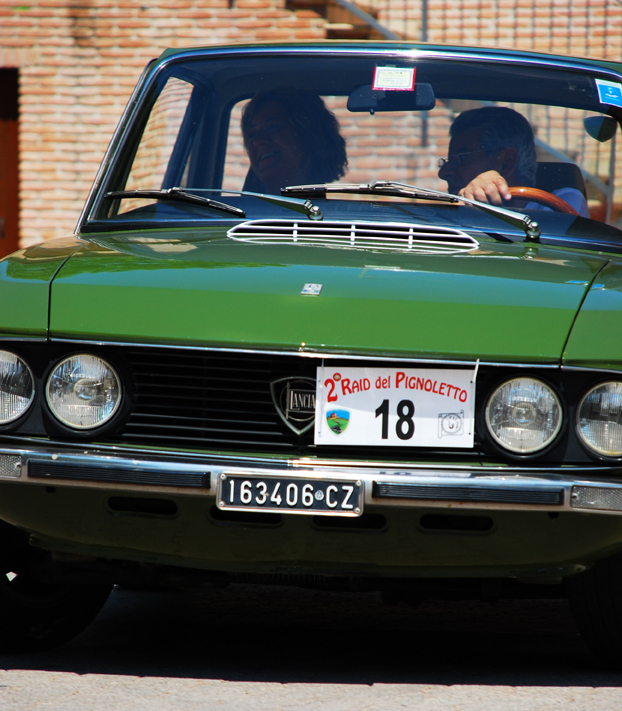 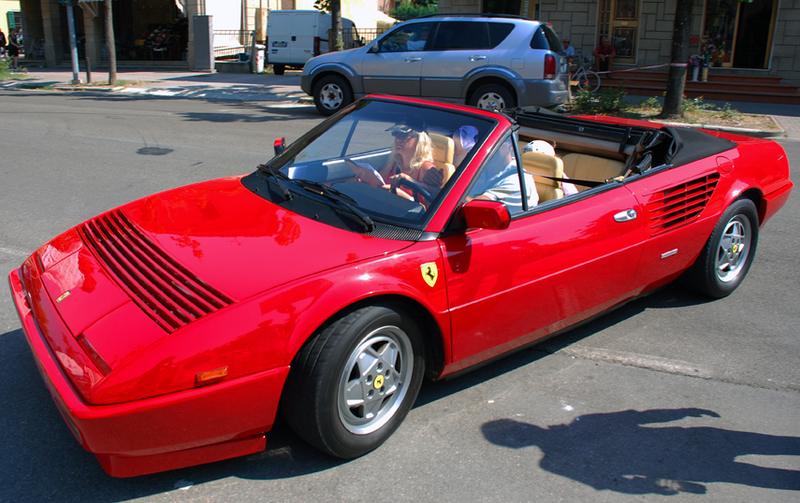 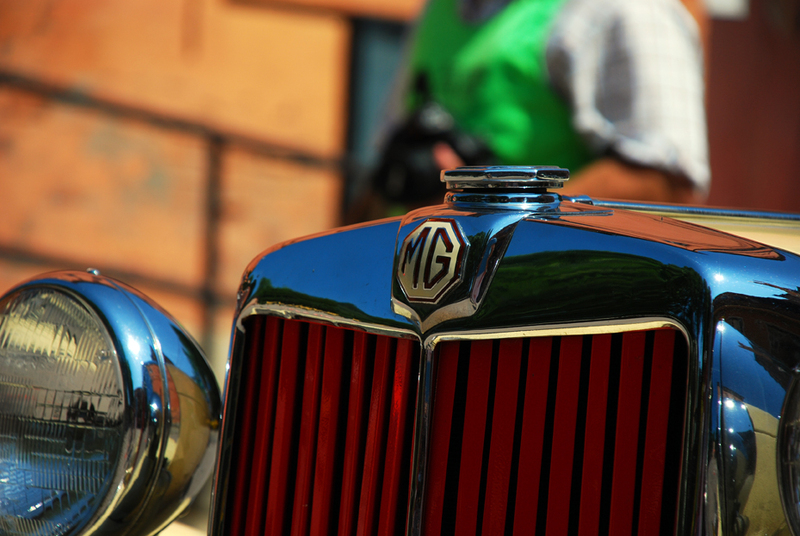 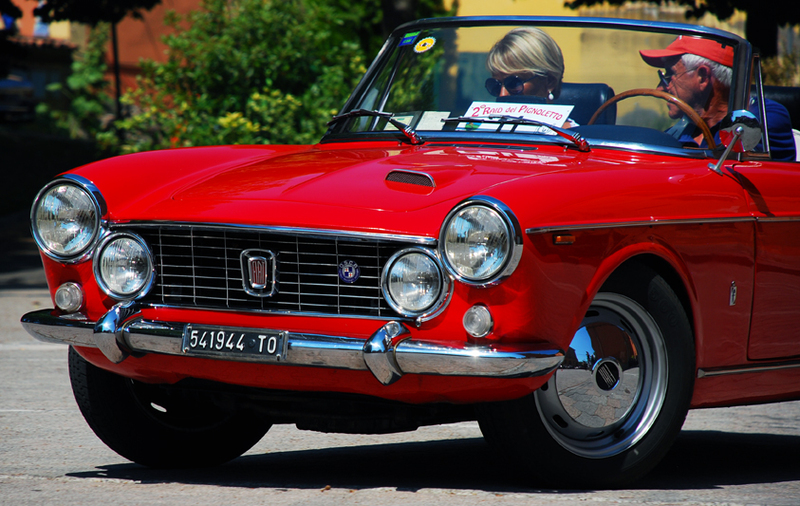 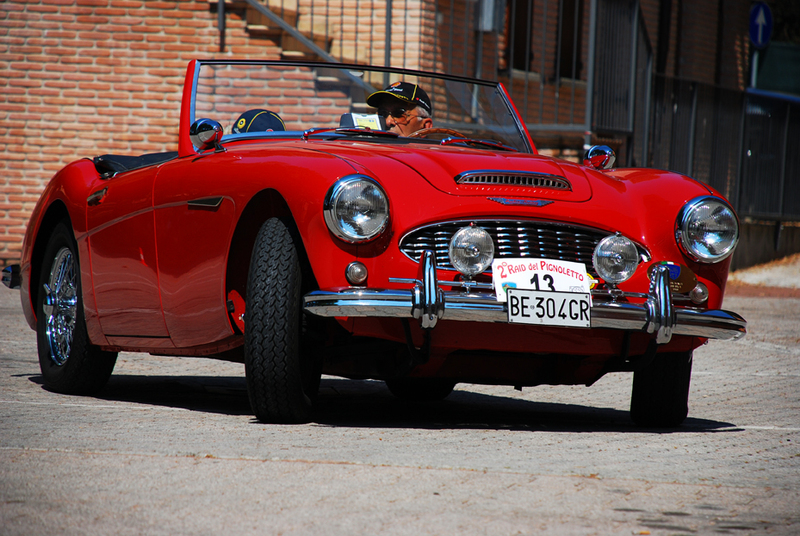 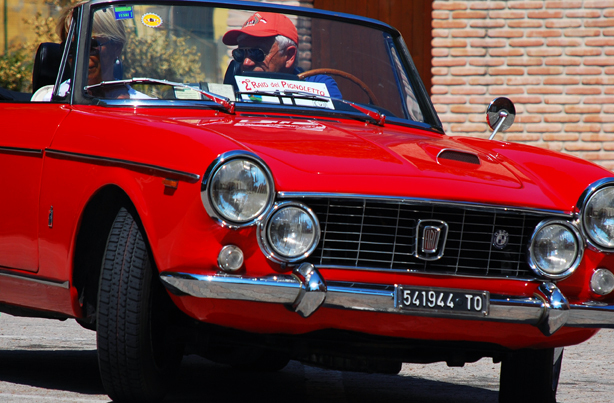 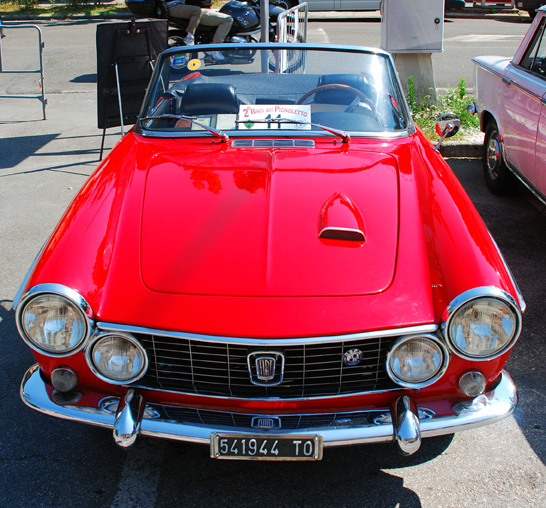 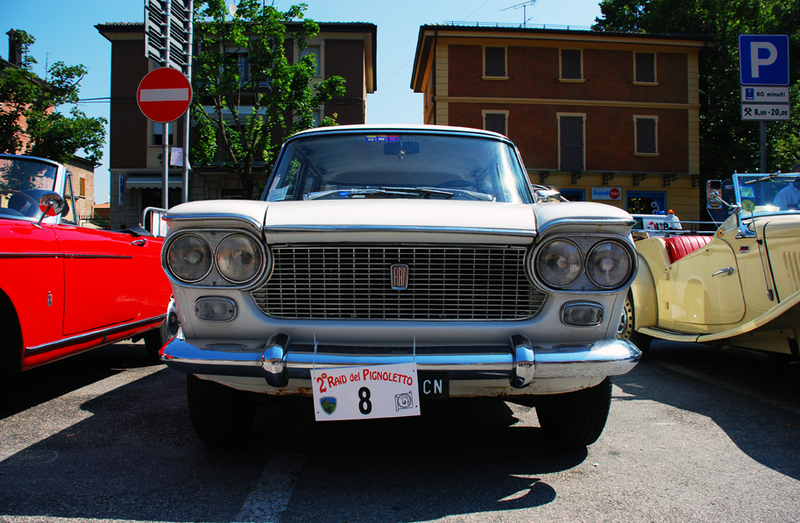 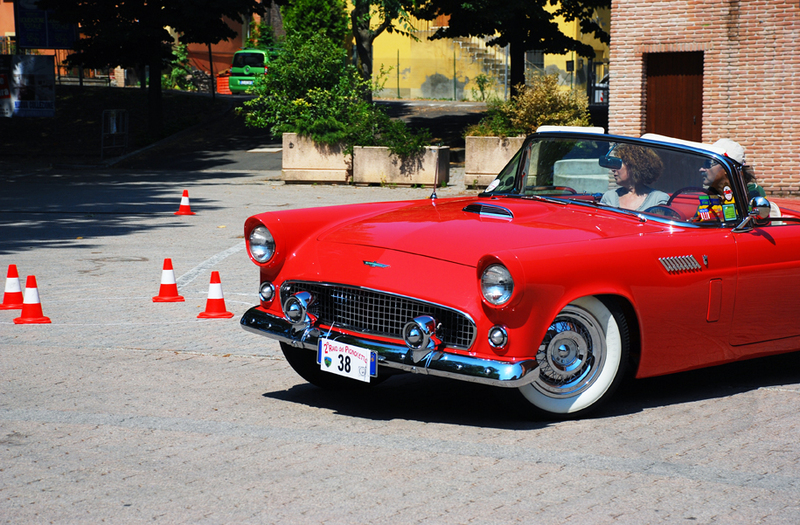 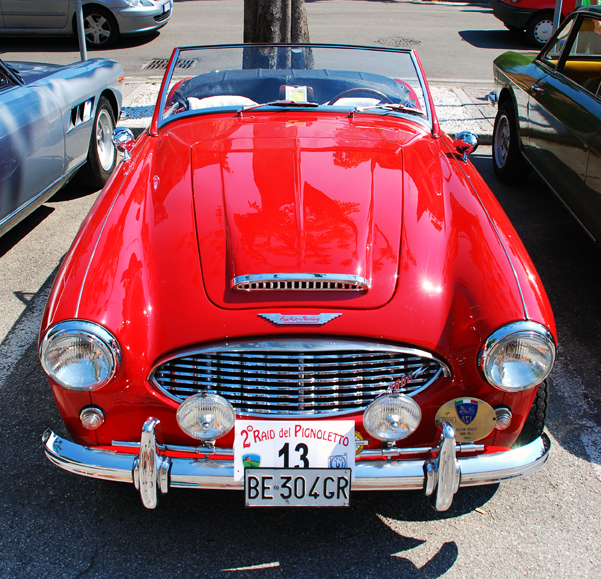 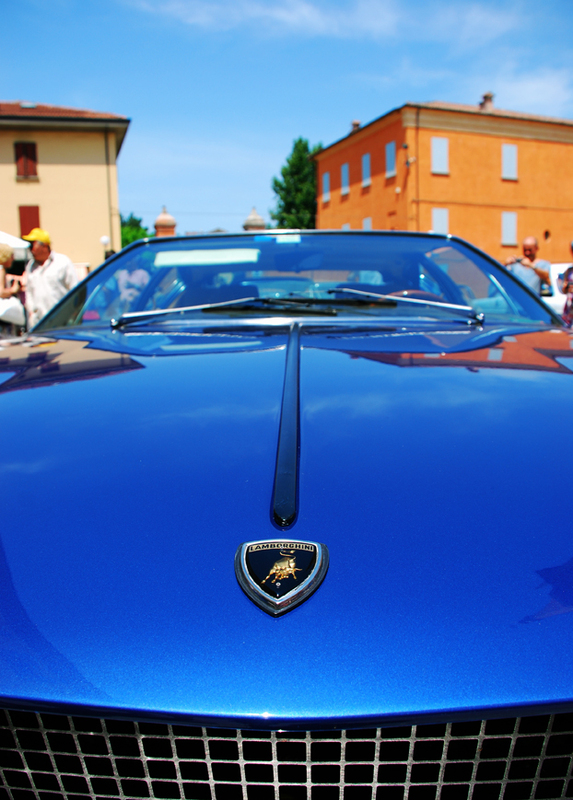 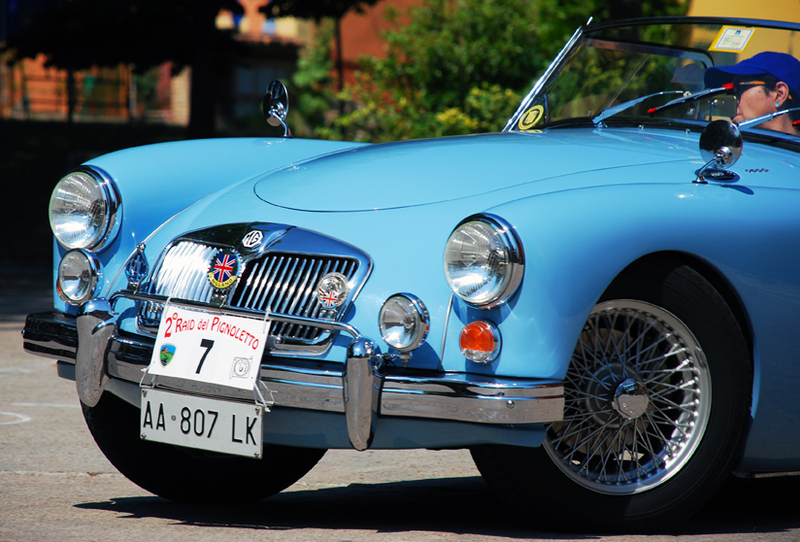 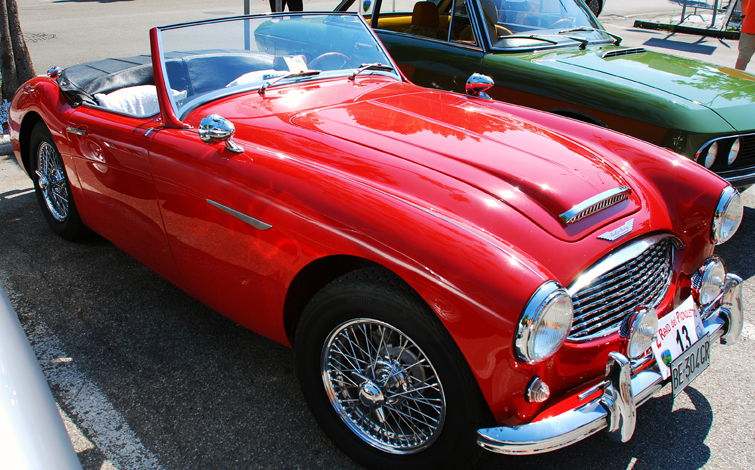 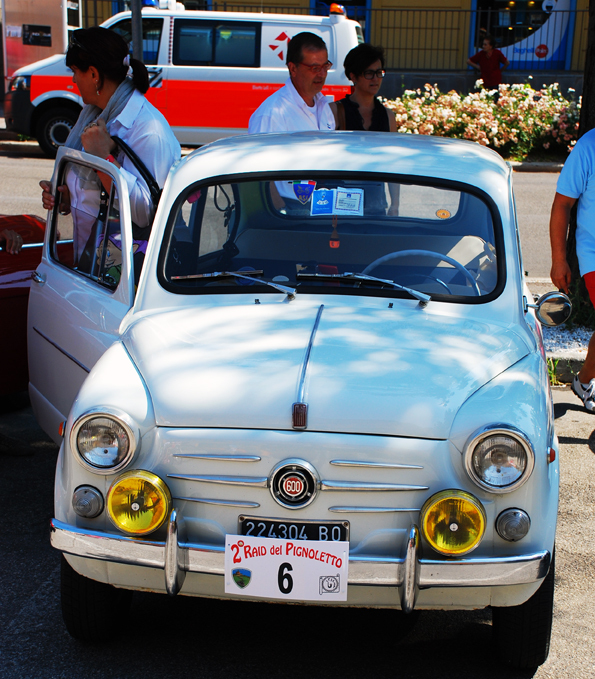 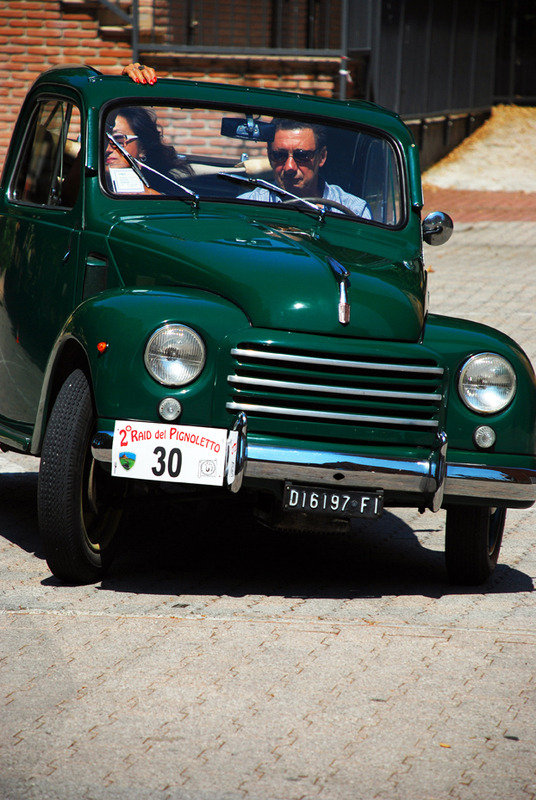 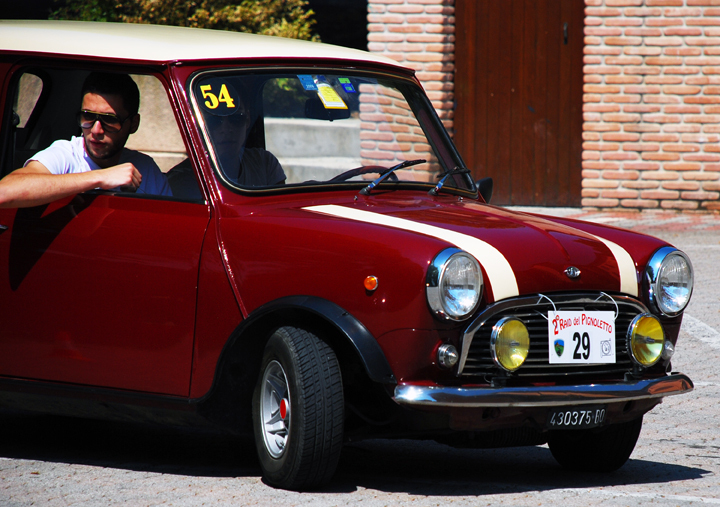 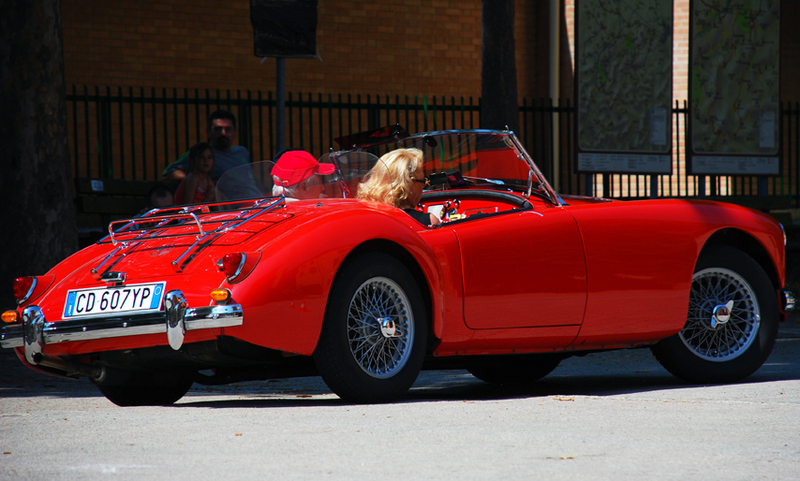 Today is the day of the second vintage cars parade called Raid del Pignoletto. 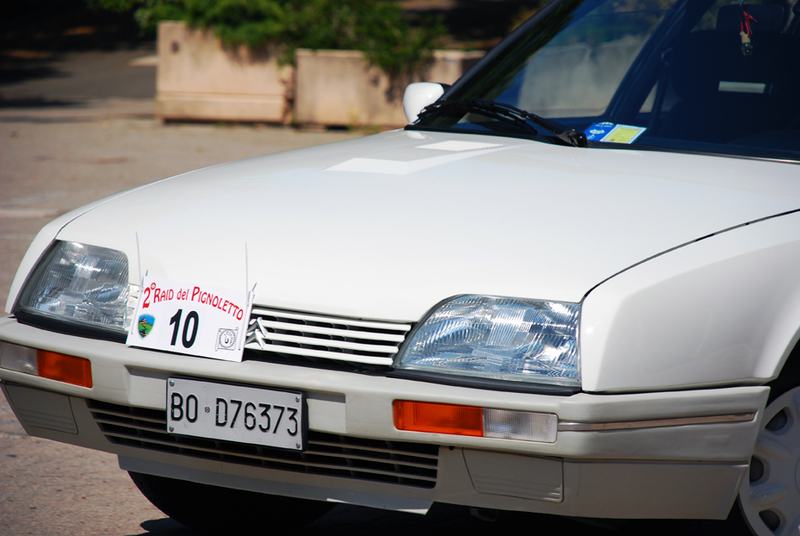 The initiative was sponsored by the City of Zola Predosa and organized by sociocultural center Sandro Pertini and by San Luca Team. 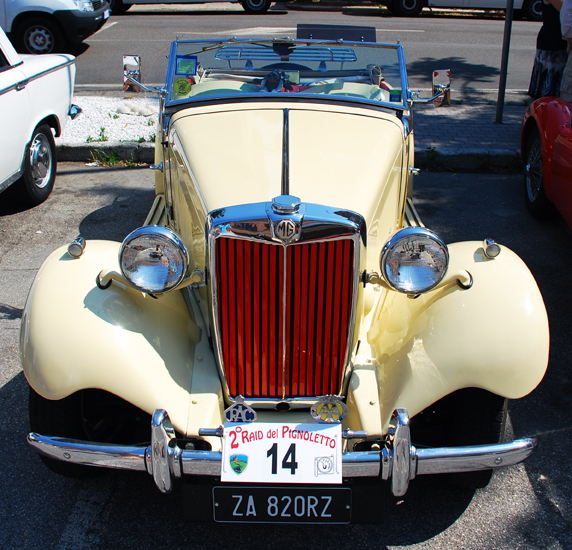 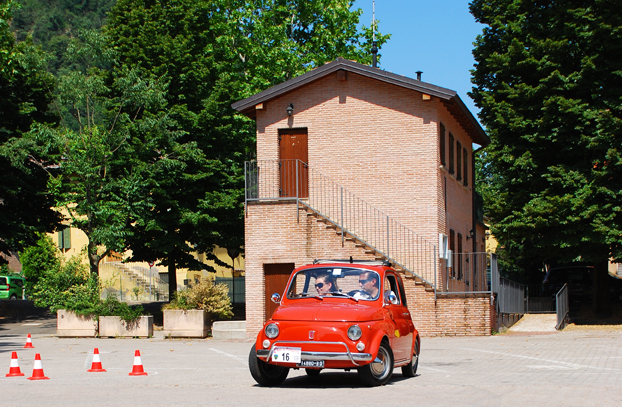 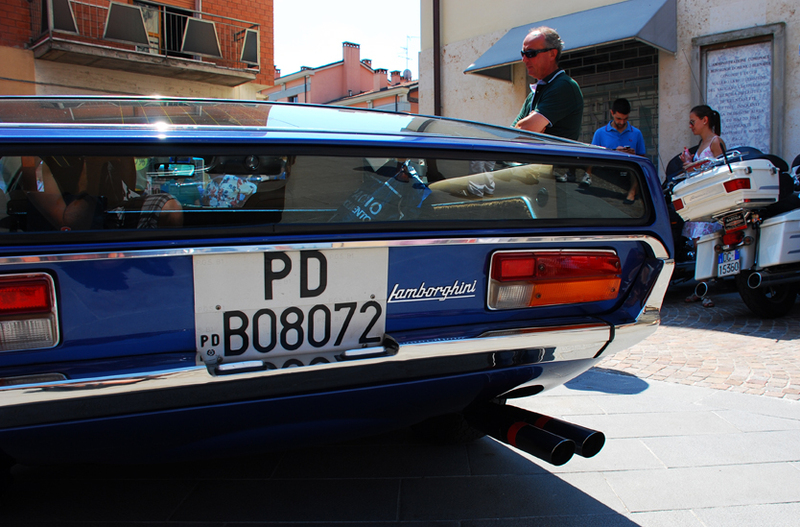 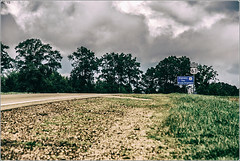 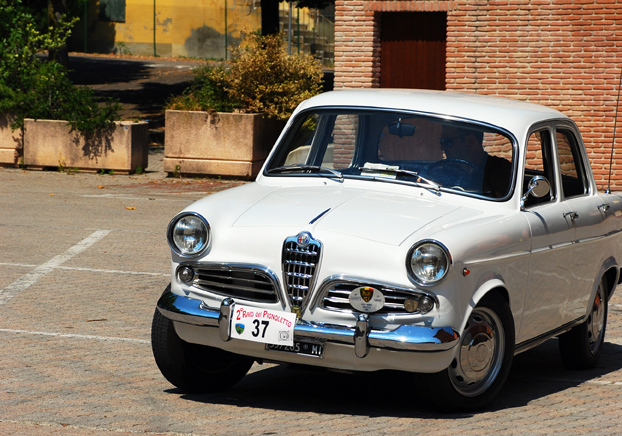 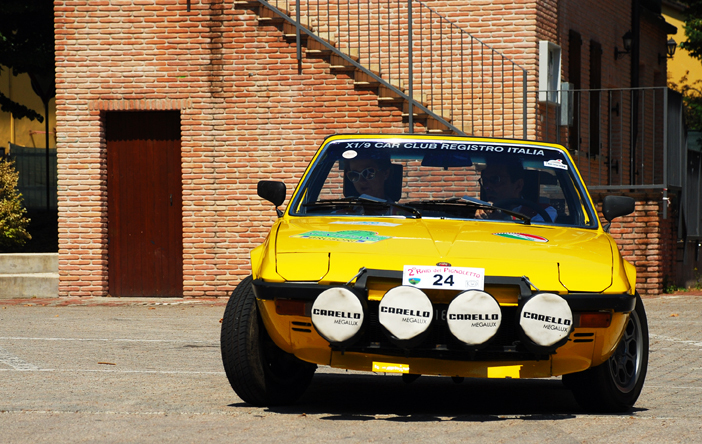 This event also directly involves the whole Samoggia Valley and represents the fourth leg of 2012 Interclub Trophy for vintage cars in Emilia-Romagna. 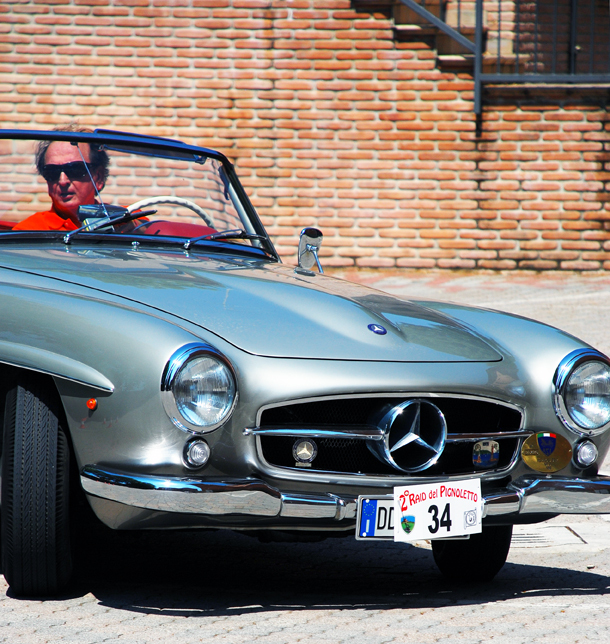 This is the second year of this initiative that combines passion for cars to passion for food and wine culture of the region. 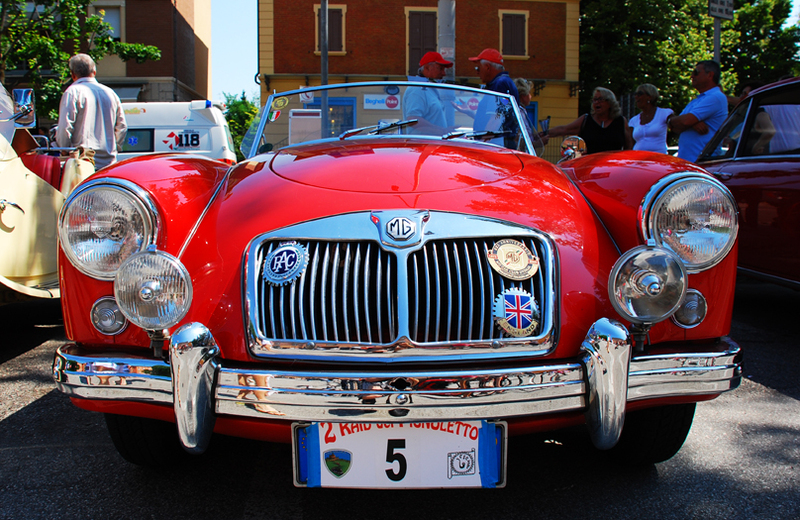 This raid will drive vintage cars to the hills of west side of Bologna: an area known for its production of the white wine called Pignoletto.